The Federal Government has launched a new dedicated grants program aimed at helping Australian defence businesses to become global defence exporters. The $4.1 million Defence Global Competitiveness Grant program will support Small to Medium Enterprises (SMEs) with grants of up to $150,000 to help them overcome barriers in accessing export opportunities. The program will fund a range of export related activities for SMEs, including seeking international accreditations and procuring capital items. To apply for the program, businesses must have less than 200 employees on their books, have an Australian Business Number (ABN), and be incorporated in Australia. 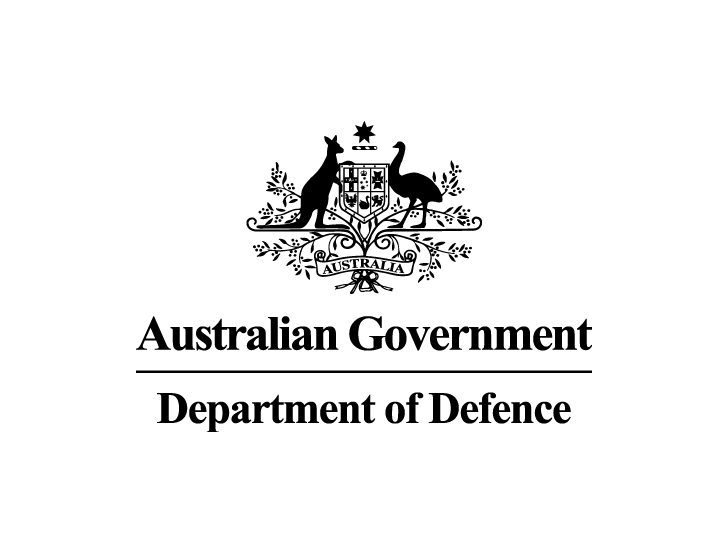 Defence Industry Minister Steven Ciobo said the grant program – to be delivered through the Centre for Defence Industry Capability – is a key initiative of the Government’s Defence Export Strategy. “The Strategy sets an ambitious and long-term plan to grow Australia’s defence exports to build our defence industry and strengthen Australian Defence Force capability,” the Minister said.